How Much Does It Cost to Develop a Mobile Wallet Application? The fact that Ecommerce is as big as the industrial revolution can be verified by looking at two of the most revolutionary companies in two different corners of the world and their industries of operations: Amazon and Alibaba. Both the companies have managed to make several billion dollars in market cap and are now counted as the biggest influencers in the world. They and many companies like them have given way to a specific category in payments – Mobile wallets leveraging mobile wallet app development technology offering seamless digital payment solutions. Mobile wallets came into rise after PayPal disrupted the payments industry. The growth in global smartphone production and increases availability of internet infrastructure has only fuelled this growth. 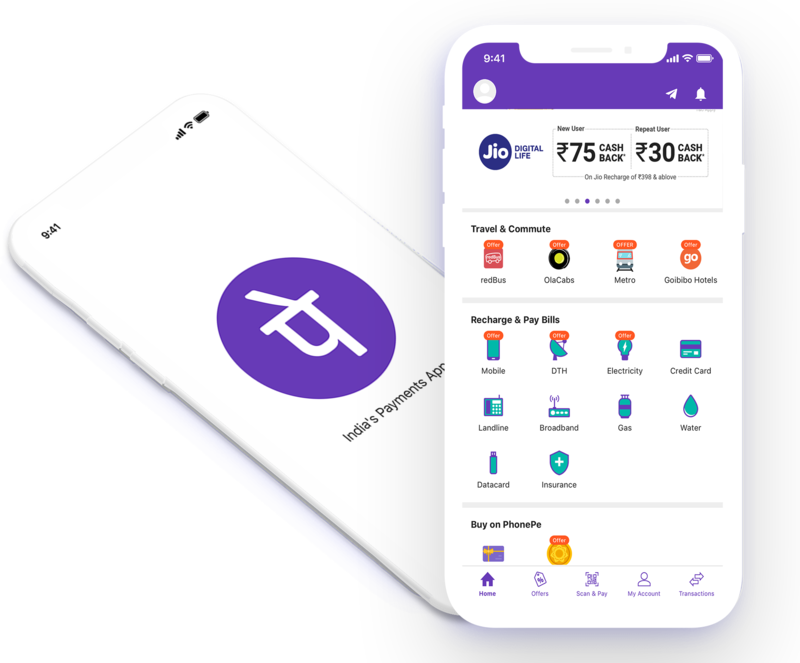 The result is now that from the sophisticated financial markets of New York to the developing markets of Mumbai, the most revolutionary companies in fintech are mobile wallet app solutions providers. Let’s Nurture is a leading mobile wallet app development company providing digital payment solutions and integration to business applications. Growth is expected between 2018-2022 for transaction value in Mobile POS Payments. Growth is expected for Mobile wallet industry in India for next 5 years. Mobile wallet market has found itself in such a lucrative spot that several cross industry players are introducing their own wallets to grab a share of the market. For instance, the market initially had only season players like PayPal, but is now flooded with wallets from Walmart, Apple, Samsung and even Starbucks. This shows the trend that every other major business which grows on the back of multiple million transactions every day can now control those transactions by having a mobile wallet of its own. Looking to develop your own mobile wallet application? As the mobile wallet app market is crowded globally, there are several players offering unique platforms with numerous features. Albeit, the only way of differentiation can be on the basis of the quality of the product – its unique user experience and robust yet secure wallet app development process. 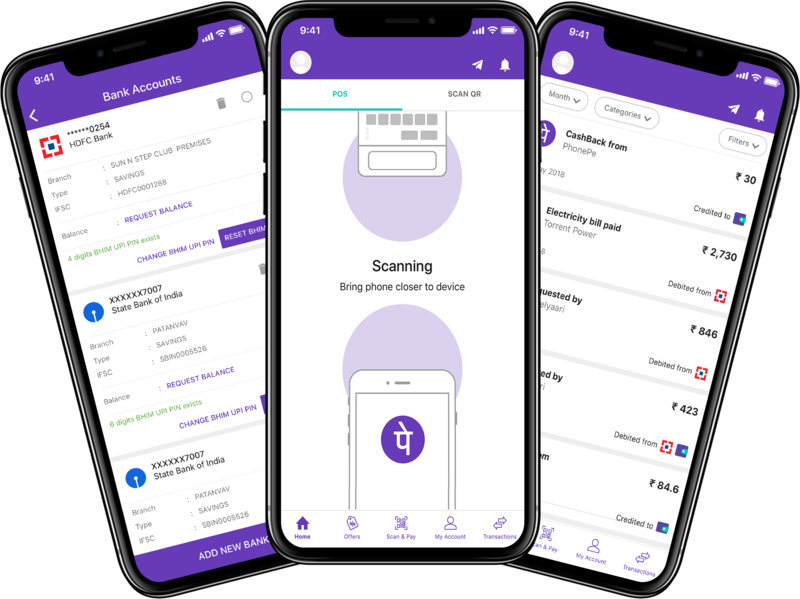 Being trusted mobile wallet app development company in India, Let’s Nurture can offer best-in-class mobile money transfer app solutions with cutting edge payment integration technologies. We are a highly experienced team of app developers, UI/UX designers, product managers and business analysts who have experience in developing and handling numerous custom apps for clients. The net cost of developing your own mobile wallet will be approximately around $12000-17000. 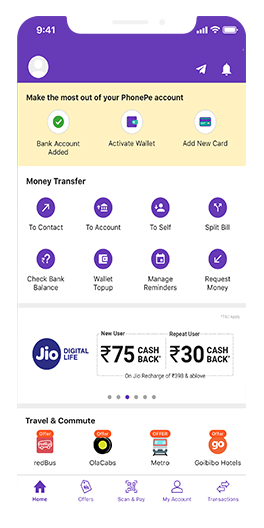 Let’s see a more detailed view of the bifurcation of these costs along with basic features, add-ons that you may have, followed by innovative features for enhancing customer experience. Mobile wallets handle more transactions in a day than many ecommerce websites do in a month. Hence it becomes extremely essential to take care of the security of these transactions. With the help of blockchain, your transactions can be encrypted into a shared ledger. There are several non-proprietary algorithms available for approximating credit scores. If you plan to add micro-lending to your mobile wallet some time later, this can help in deploying the solution earlier. Plus, people who already have a credit history can anyways be eligible for the credit later on. The transactions can be a great source of ascertaining the trends in purchase of products and services bought using your wallets. With the help of these machine learning algorithms in place, you can formulate fairly accurate predictive tools to help you leverage the patterns in creating unique offers. What you get by teaming up with us for developing your mobile wallet app? Collectively amongst us, we have an experience of 10 years in the mobile application development services development industry. This would mean successful product ideation, global quality development and guaranteed approval by Android and IOS app stores. We bring market competitive costs of development. We also help you developing and implementing an effective product strategy. So what are you waiting for? Get in touch with the best mobile wallet app development company now. Looking to know more on exact development cost for your Mobile Wallet Application? What are the possible payment methods for this platform? What are the various security measures that you would implement? Tokenization: The OTP is assigned to the user (registered mobile number) that represents the actual credit/ debit card number during the transaction. This number can only be detokenized by the respective service provider diminishing the chances of online theft to the minimum. Point-to-point encryption: It ensures security is maintained during each transaction and interaction with a POS terminal is established in a secured fashion. Mobile device identification: Pairing of a mobile wallet app and a mobile phone is done which implements another security layer during the transaction. What are some add-on features that can be offered to users? Cashback and loyalty rewards, timely reminders, enhanced security via fingerprint identification and face-id. Are there any transaction charges involved? As we use globally recognised payment gateways, the standard charges are to the tune of 3 to 4% per transaction. Whether, its online purchase, money transfer or POS payments. Have an !dea or need help with your Mobile Wallet App Development Work ?